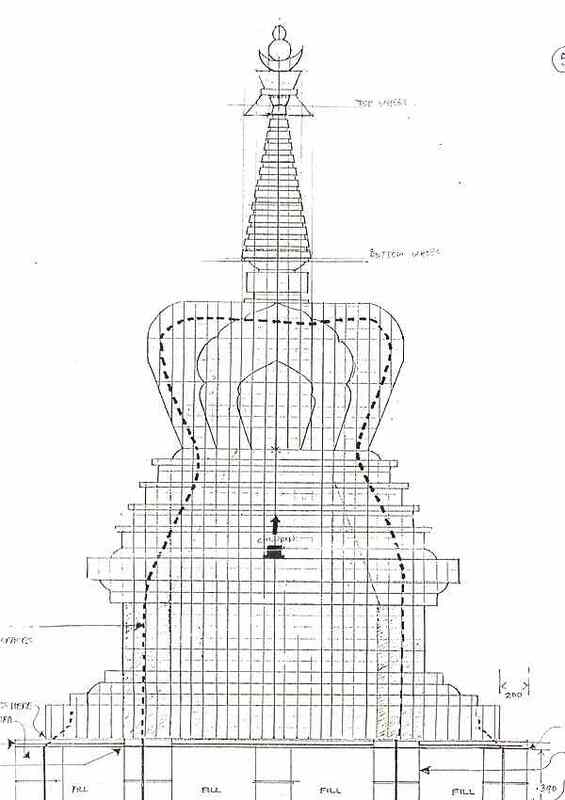 This is a very comprehensive description of the building of a Kagyu stupa supervised by Lama Puntsok in the Phillipines. Includes all the contents, and more links. 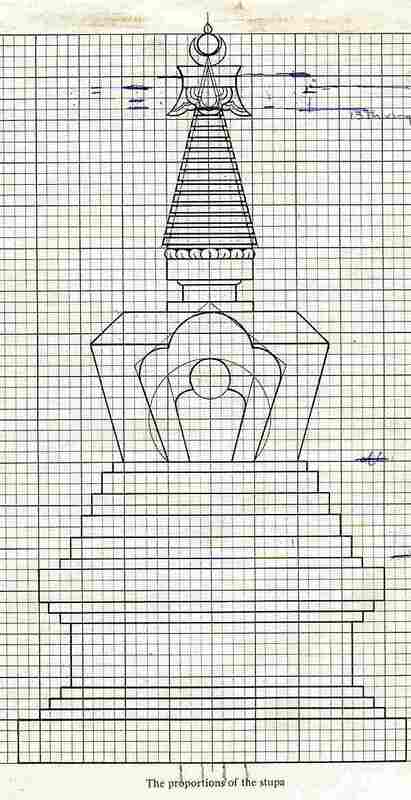 Rio Grande The first of two pages This is a direct reproduction on an article in Tricycle magazine about the pilgramage that may be taken to visit 9 stupas along this river. But I worked on this for many years, under the same lama.